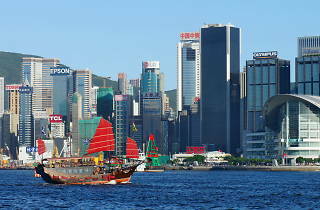 Change it up from a bus tour and explore Hong Kong Island by ferry and sampan. The Hong Kong Star Ferry has been in operation more than a century and is still the fastest and cheapest way to travel between Tsim Sha Tsui and HK Island. Not to mention, brilliant views of the iconic skyline. 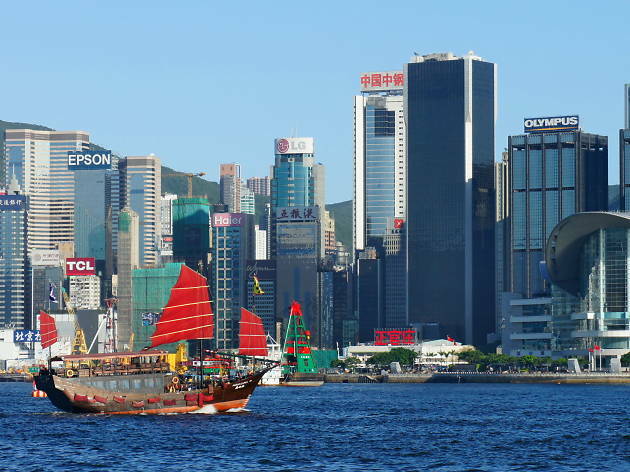 Join Hong Kong Shore Excursion for a unique full-day city sightseeing tour and explore town on a mix of ferry, sampan and tram with stops in Aberdeen fishing village, Stanley and Mong Kok Ladies Market.